Aurora is a K-6 school of approximately 380 students. Special programs include Aurora Watch, daily and after school P.E., annual concerts, monthly assemblies, after-school care, choirs, Club Moo, cultural performances, D.A.R.E., early literacy, enrichment, house leagues, Gr. 5 outdoor education, Random Acts of Kindness Week, reading expedition, Safe and Caring Schools, annual science fairs, annual speech competitions, running/walking clubs and study skills. 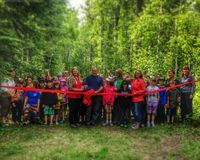 Providing education from Kindgergarten to Grade 9, the Drayton Valley Christian School is a publicly-funded school offering interdenominational Christian programs. 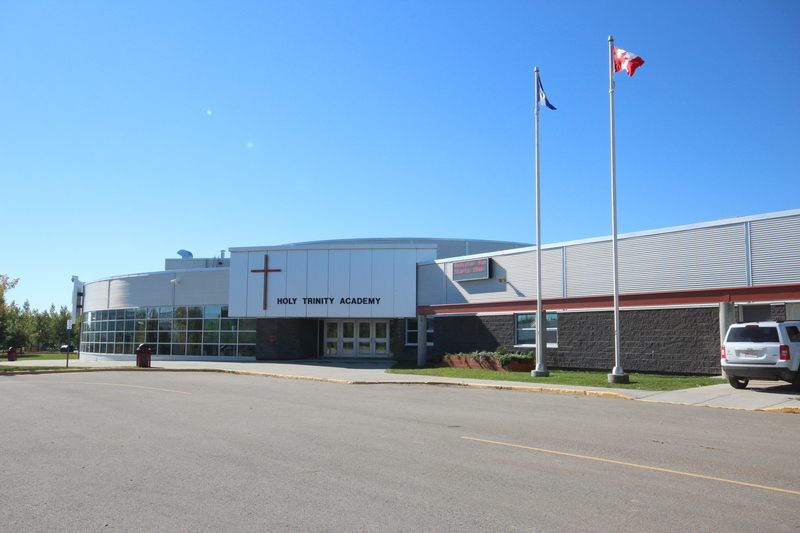 Current enrollment at the Drayton Valley Christian School is approximately 230 students. 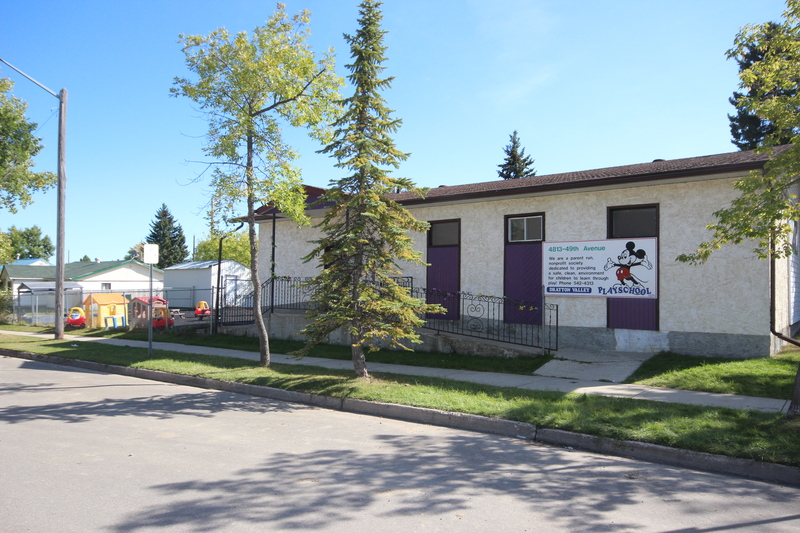 Drayton Valley Playschool offers children learning through playing in a quality, supervised environment. 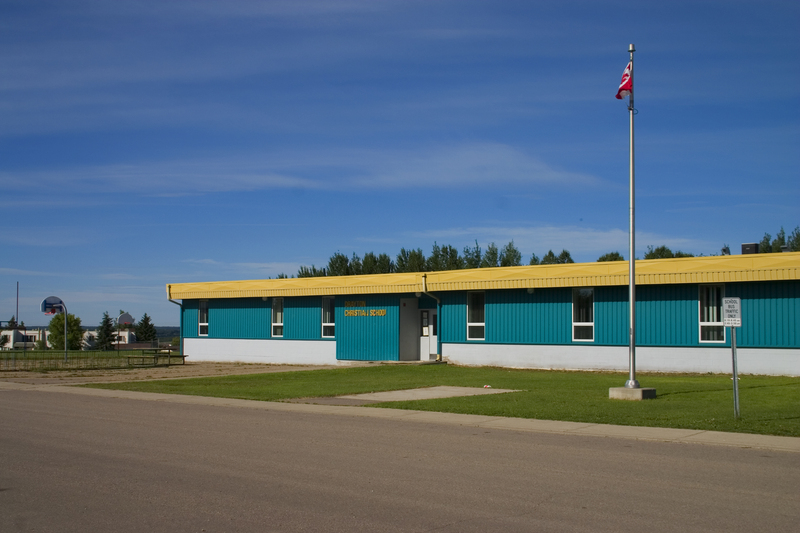 Current enrollment at the Drayton Valley Playschool is approximately 80 children, between three and four years old. This school offers an academically-enriched program to help children prepare for future learning, from Kindergarten to Grade 6. The Foundations Pre-Kindergarten Program is designed to maximize student potential for a happy, healthy and productive educational journey. The school also offers a nutrition program and music program. Foundations Pre-Kindergaten is designed to maximize student potential for a happy, healthy and productive educational journey. We provide learning through play based journey. Owned and operated by Wild Rose School Division. Current enrollment at the is approximately 90 children, between three and four years old. Providing education for Grades 10 to 12, FMHS features a vocational education wing. You can learn about automotives, welding, construction and cosmetology. Full extra-curricular programs include golf, volleyball, basketball, soccer, track and field, cross country running and badminton. Special programs include Drama club, Rodeo club, CAR Club, Travel club, Music and Intramural programs. 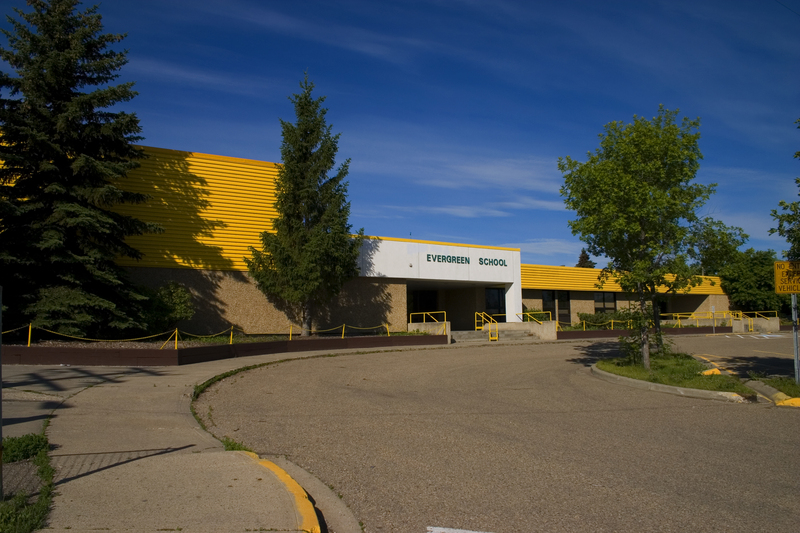 FMHS is the largest school in Drayton Valley at 95,000 sq. ft. That is, if you include the “MAX” centre, a huge cafeteria/dinner theatre. Current enrollment at the Frank Maddock High School is approximately 500 students. FMHS Outreach School is an off-campus alternative High School with a standard high-school program for students ages 15 to 19 (Grades 10 to 12). With approximately 50 students, FMHS Outreach is excellent for upgrading for post-secondary education. Holy Trinity is a brand new school offering our students a well-rounded education. We provide our students an opportunity to grow academically, spiritually, physically, and emotionally, through our curricular and extra-curricular programs. We provide academic programs in each subject matter and provide opportunities for students to engage in their own career path direction through our main focus of career transition. In addition, through teamwork, academics, and hope for the future, a successful student at Holy Trinity Academy will experience changing growth in their faith journey. We serve students from grades 9 to 12 of all faiths. This school provides a standard curriculum, plus a wide variety of option classes (up to 6 options per grade) for Grades 7 to 9. They feature a strong academic program, along with a Special Education program. Extra-curricular programs include; volleyball, track and field, basketball and badminton. Current enrollment is approximately 400 students. 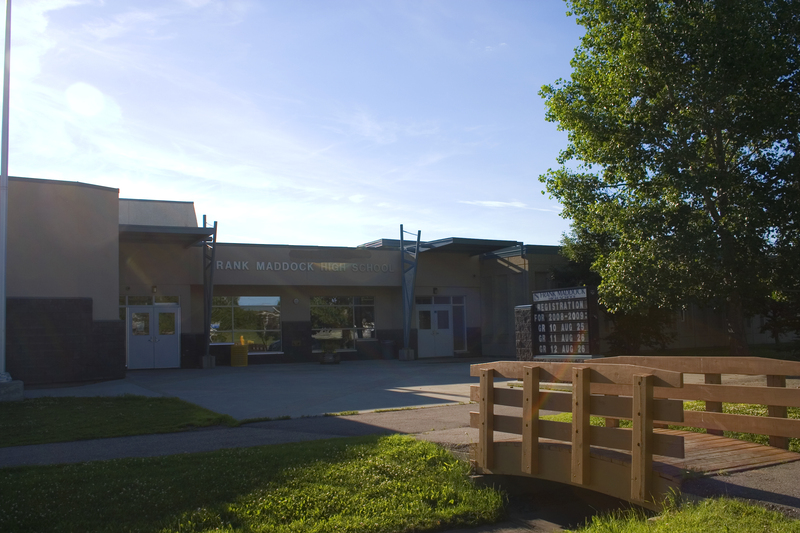 The school is one of the newest in the province, taking its first students in 2009. The focus at St. Anthony School is on providing a sound Christian education based on Catholic teaching. From Kindergarten to Grade 8, religious studies are an integral part of the program. 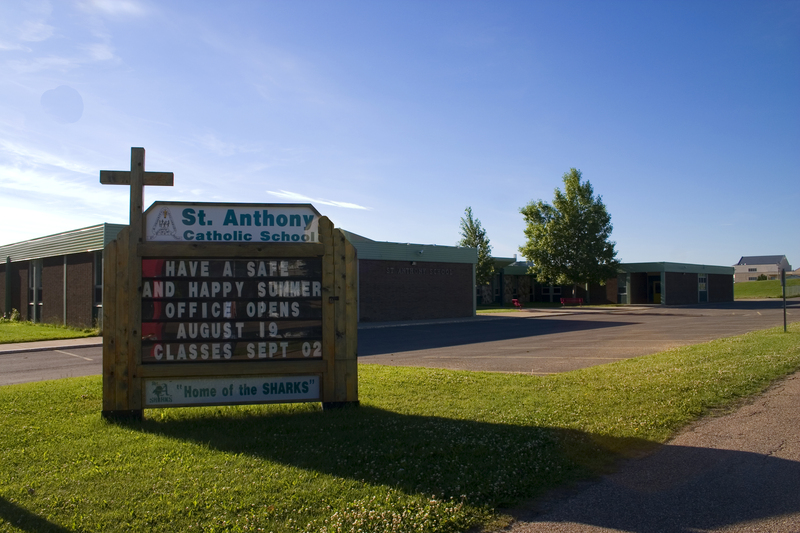 St. Anthony School offers a standard curriculum with many extras including music, drama, art, French, English as a Second Language, Career and Technology Studies and the Registered Apprenticeship Program. Interscholastic sports include, golf, volleyball, basketball, curling, wrestling, badminton and track. 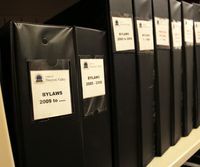 Special clubs include yearbook, computer, environment, library, fine arts and an intramural program.